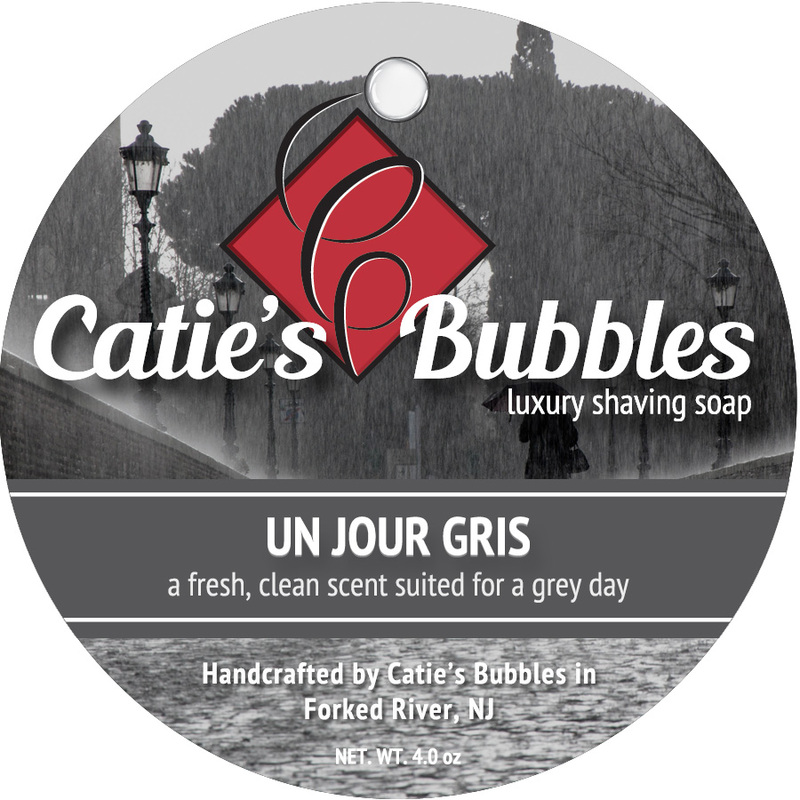 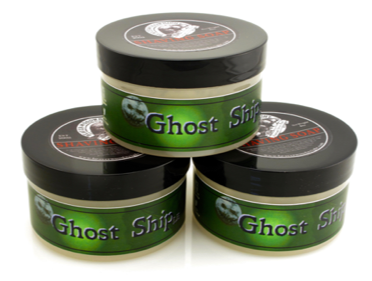 Ghost Ship is a spooky good blend of Sandalwood, Black Amber and Grapefruit with a deadly cool grip. 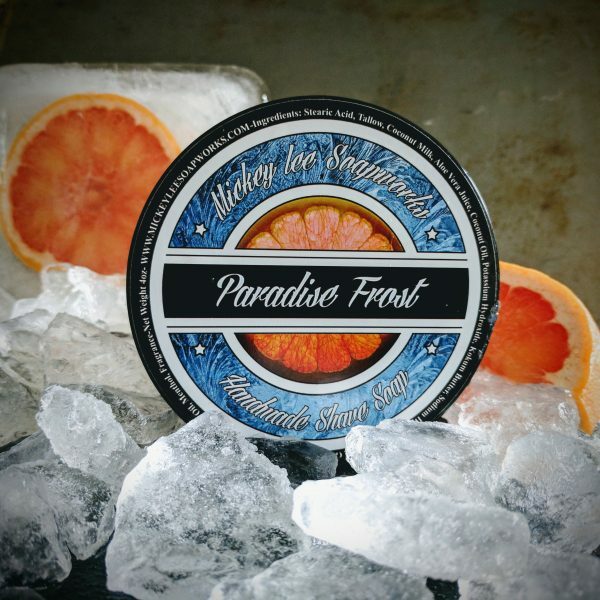 It's our favorite and I'm sure it will be yours also. 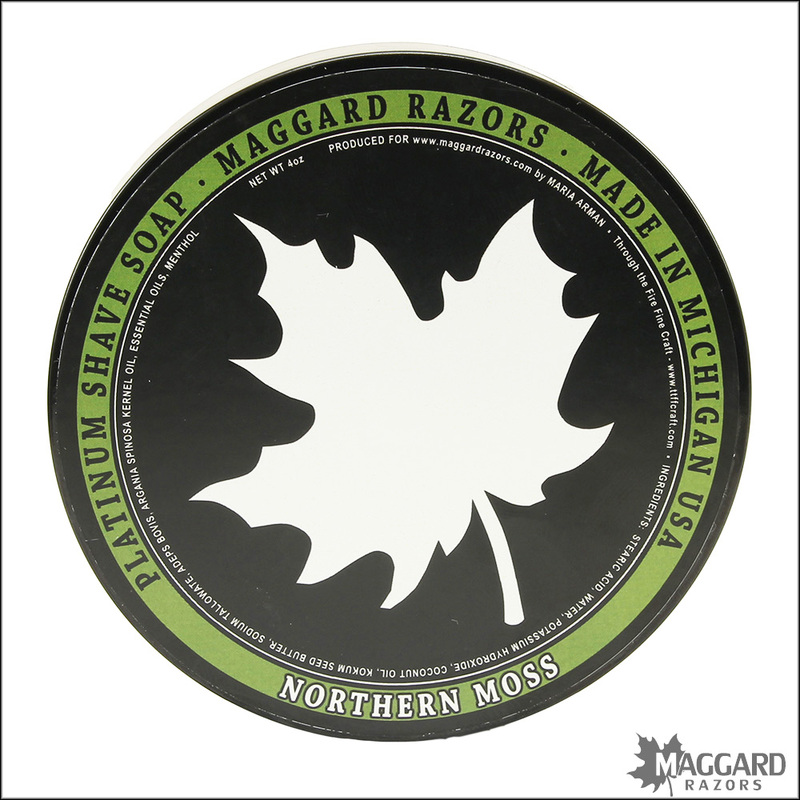 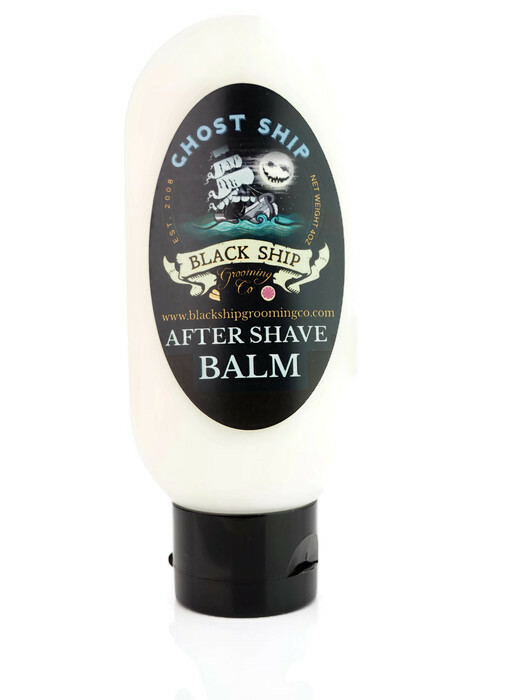 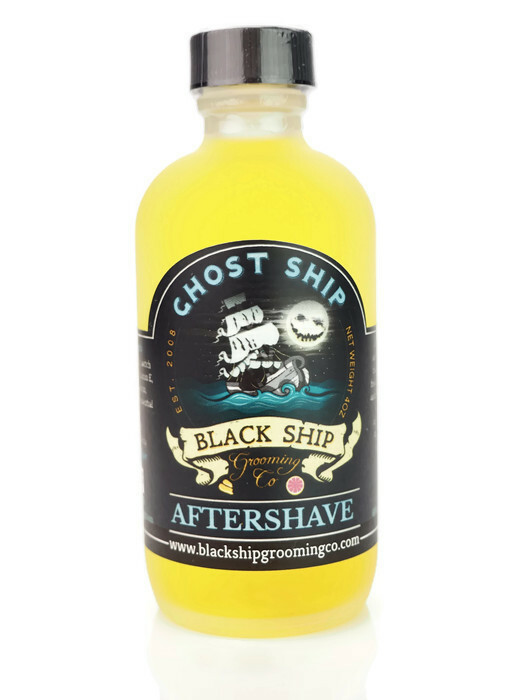 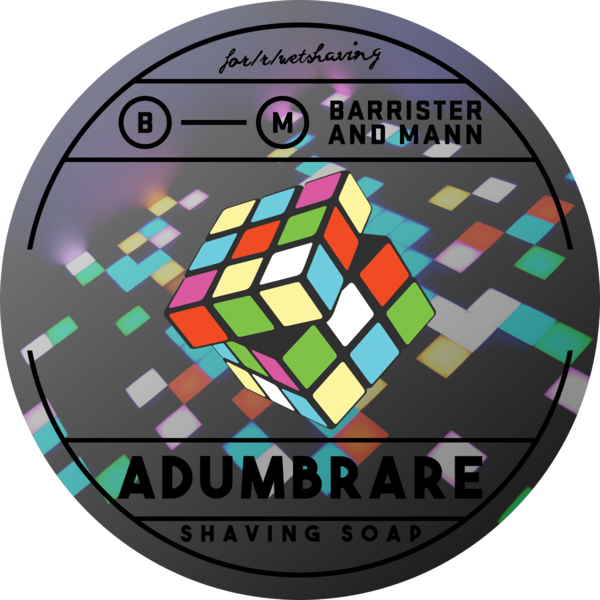 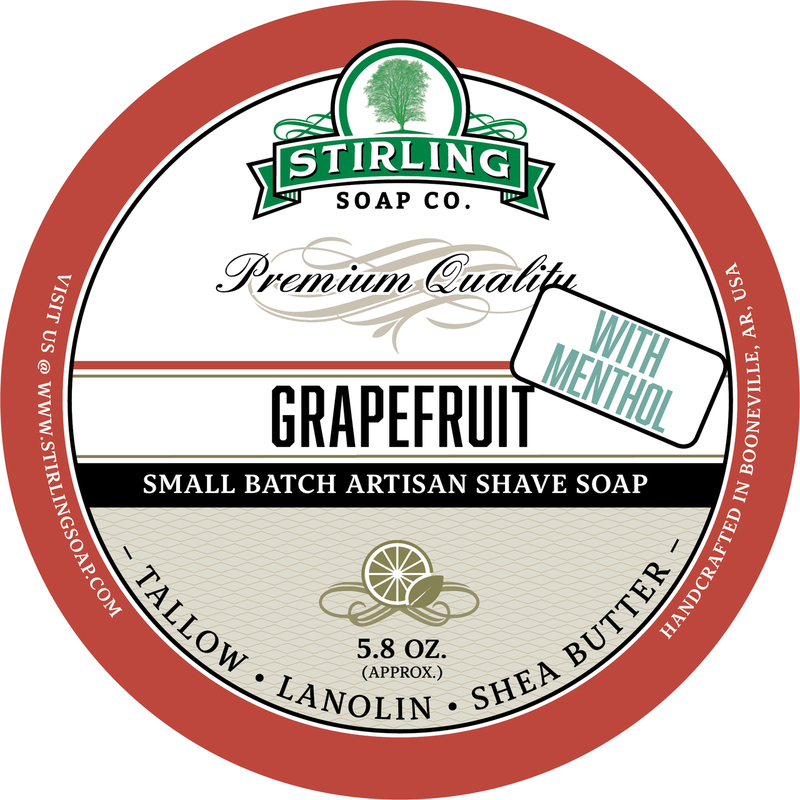 Unfortunately, there are no purchase links for Black Ship Grooming - Ghost Ship - Balm.